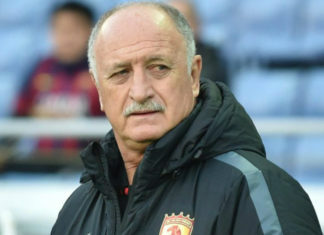 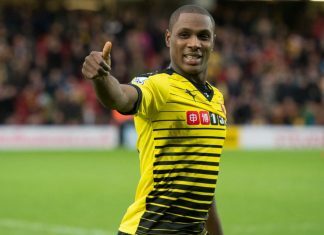 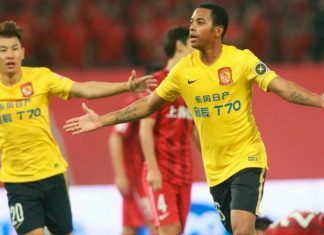 The title race is wide open as the Chinese Super League (CSL) defending champions Guangzhou Evergrande lost to Tianjin Quanjian FC 4-3 on Sunday in the 15th round of the CSL. 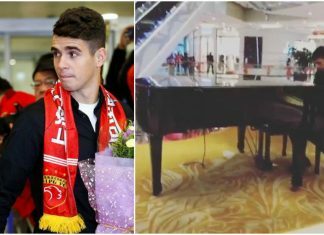 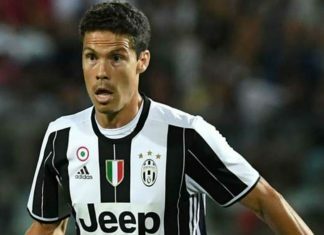 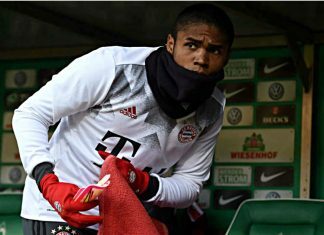 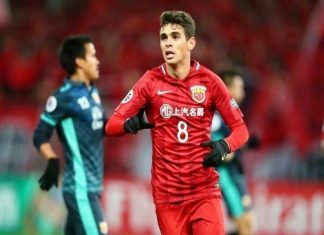 Brazilian Oscar dos Santos Emboaba Junior received a fine and suspension from the Chinese Football Association (CFA) on Thursday. 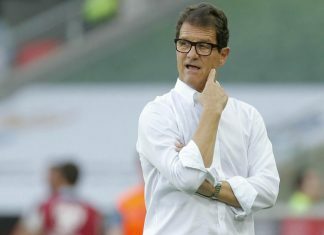 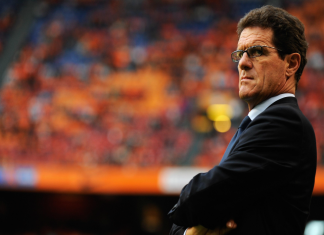 Fabio Capello, the ex-England and Russia coach, signs with Jiangsu Suning on a 18-month contract worth a yearly salary of 10-million euros. 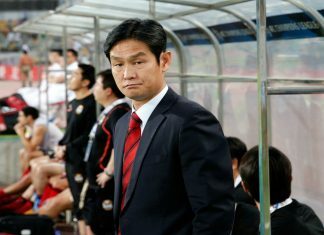 The Chinese Super League (CSL) side Jiangsu Suning has accepted the resignation of head coach Choi Yong-Soo of South Korea, the CSL club said on Thursday. 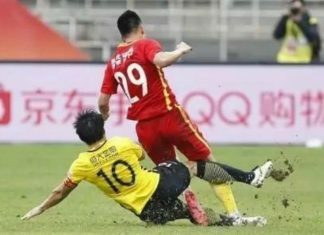 Six-time champion Guangzhou Evergrand beat Yanbian Fude 3-1 for its eighth straight win on Saturday in the 12th round of the 2017 Chinese Super League. 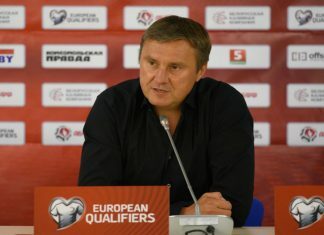 Former midfielder of Chinese Super League soccer club Tianjin Teda, Alyaksandr Khatskevich has been named as the head coach of Ukraine's Dynamo Kiev, the press service of Dynamo said on Friday. 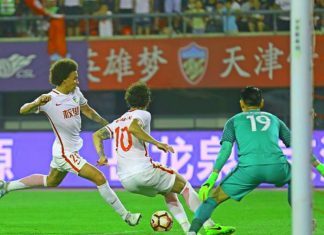 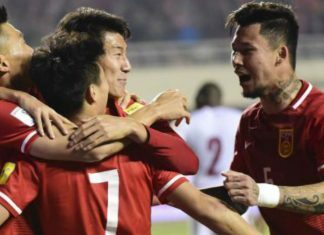 Defending champion Guangzhou Evergrande edged Changchun Yatai 1-0 in the 9th round of the Chinese Super League (CSL) in Changchun on Sunday, snatching its fifth straight victory in the league. 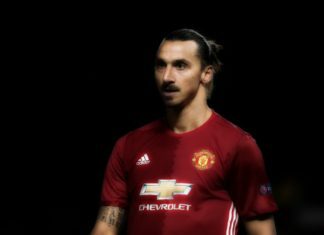 Manchester United are ready to match £20million-a-year global offers to keep Zlatan Ibrahimovic at Old Trafford. 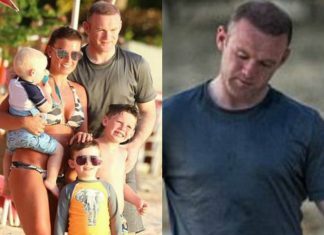 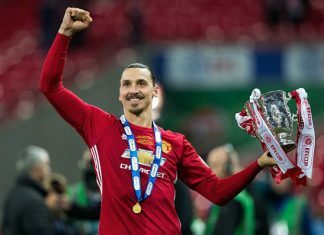 Zlatan Ibrahimovic has confirmed he is in negotiations to extend his Manchester United deal and is enjoying his time at the club. 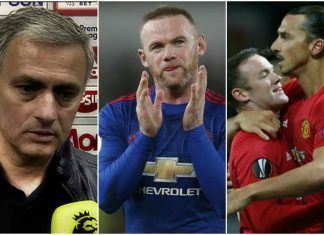 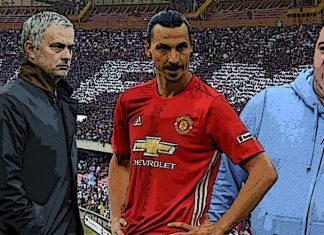 Zlatan Ibrahimovic will stay at Manchester United next season – as long as he becomes the club’s highest earning star. 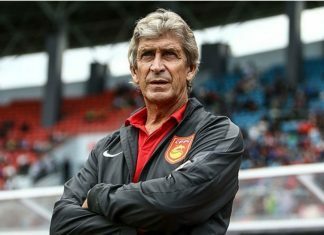 Manuel Pellegrini is hoping to help Chinese Super League (CSL) side Hebei China Fortune win a seat in the AFC Champions League in 2018. 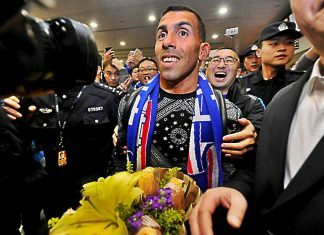 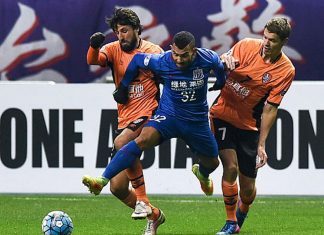 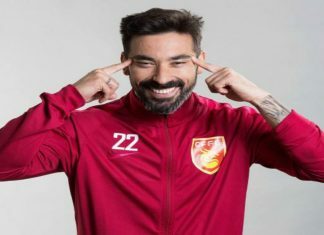 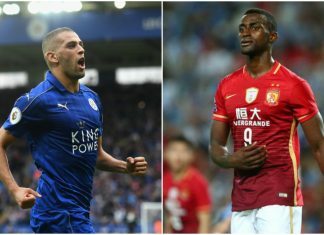 Chinese Super League's big spenders Shanghai Shenua were knocked out of the AFC Champions Cup despite boasting the presence of Carlos Tevez. 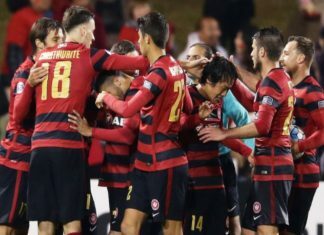 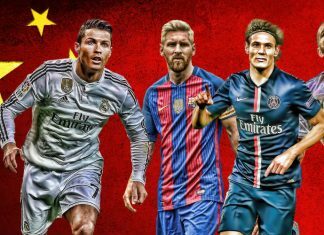 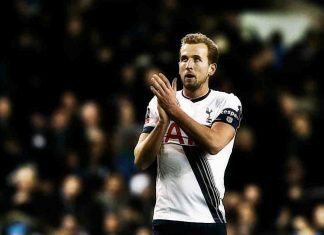 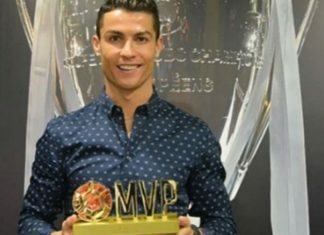 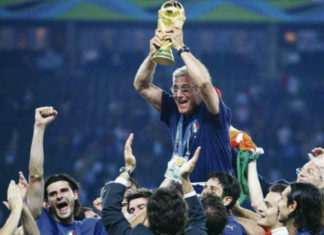 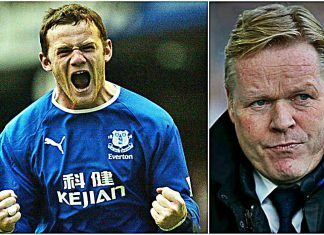 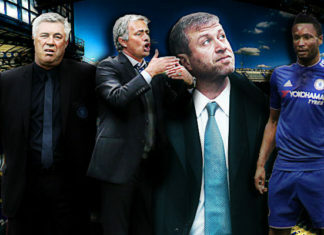 Can European Football Compete Against China? 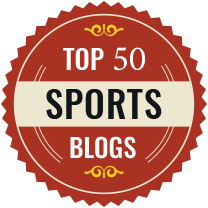 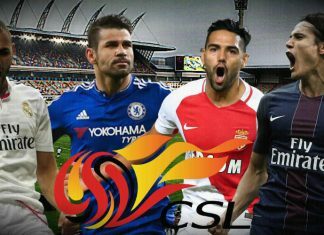 In 2012 Chinese club Shanghai Shenhua lured former Premier League stars Nicolas Anelka and Didier Drogba to the Chinese Super League (CSL). 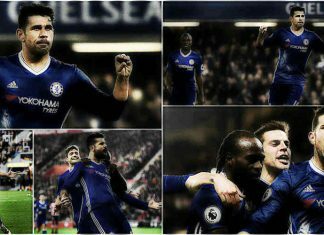 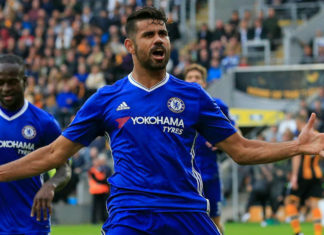 Diego Costa returned to Chelsea's first-team against Hull City to play his 100th match for the Blues and how. 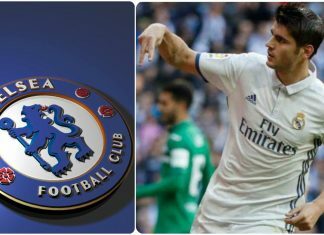 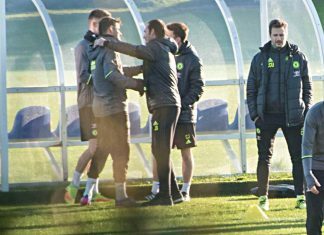 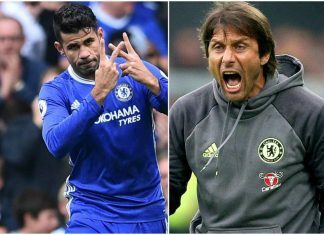 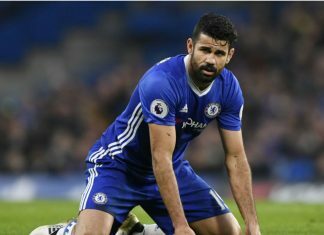 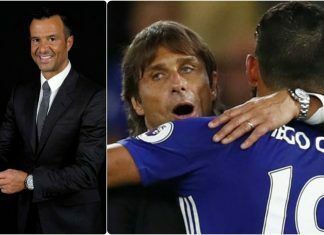 Diego Costa has made it clear to Chelsea bosses that he needs a higher wage packet or he is ready to leave the Premier League leaders. 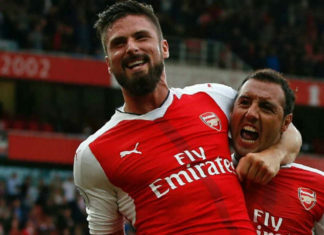 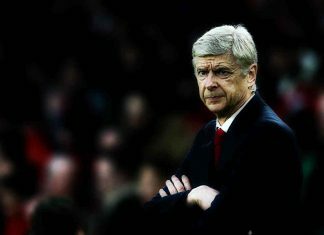 Giroud has revealed that he would be interested in listening to offers from China but only after winning the Premier League with Arsenal. 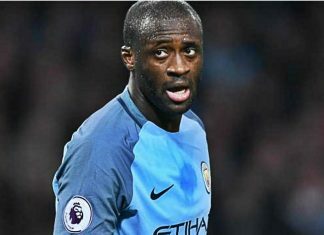 Yaya Toure has reportedly rejected a huge offer from the Chinese Super League to stay with Manchester City in the Premier league. 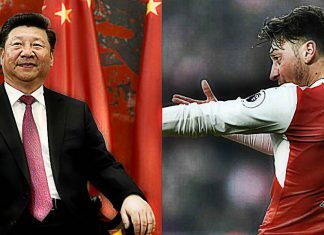 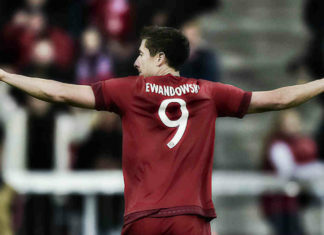 Robert Lewandowski turned down a world-record move to China but his agent has claimed the player could still leave Bayern Munich.